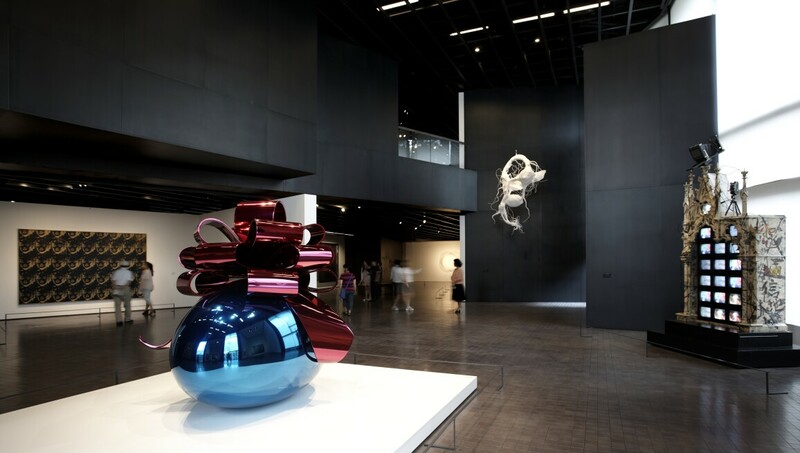 Since opening in 2004, this museum has been passionately building an important collection of Korean and international Modern and contemporary art. It is further committed to acquiring and preserving Korean treasures of great historical value. In all, this outstanding collection comprises more than 15,000 works of art. The distinctive architecture by internationally-renowned Mario Botta, Jean Nouvel and Rem Koolhaas is in itself a remarkable artistic experience. This is a museum of new ideas that seeks to bridge East and West.